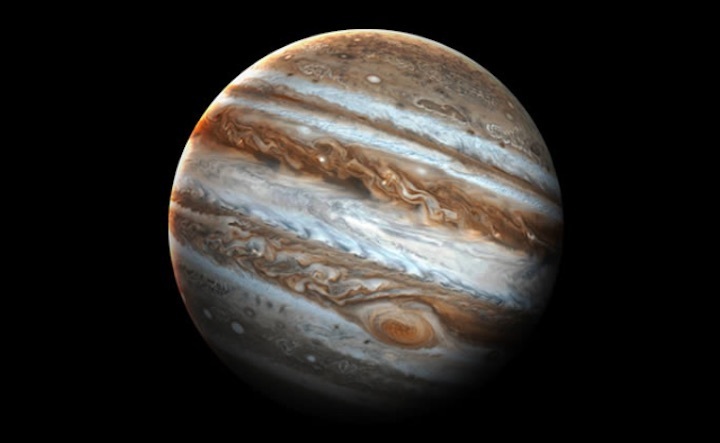 Jupiter’s striped appearance of light zones and dark brown belts provides breathtaking views through amateur and professional telescopes alike - but Jupiter’s stripes can change and shift over poorly-understood timescales, sometimes expanding and contracting, sometimes fading away entirely. 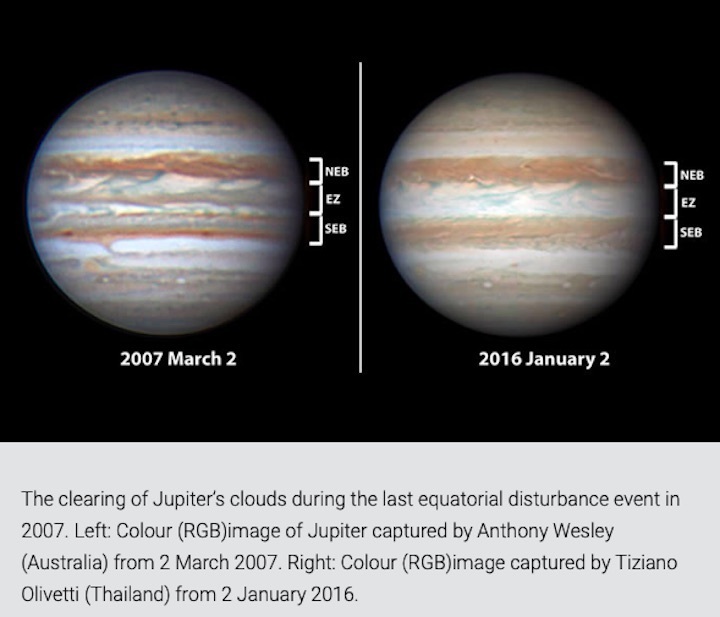 In research recently published in Geophysical Research Letters, the team used data – telescopic infrared observations – to show evidence of unique events at Jupiter’s equator when the usual thick, white clouds appeared to be completely missing. 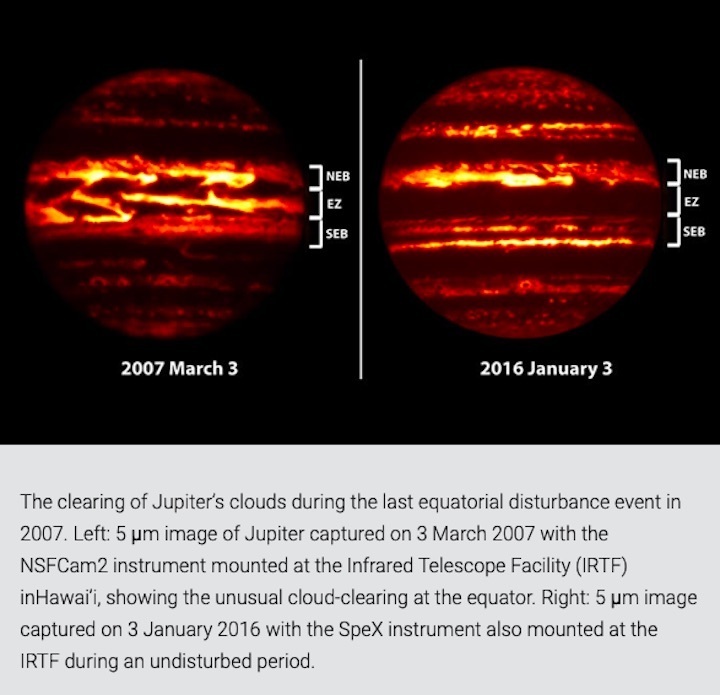 Co-author Dr Leigh Fletcher, also from the University of Leicester’s Department of Physics and Astronomy, said: “Professional astronomers have been tracking Jupiter’s infrared emission for decades, particularly using NASA’s Infrared Telescope Facility on top of Maunakea, Hawai’i.